Would you like to know more about BeanCounter.Solutions? BeanCounter.Solutions has created online courses to teach nonprofit bookkeepers and managers how to use QuickBooks Online. The ‘back office’ functions of small to mid-sized nonprofits often receive less attention than the programming. 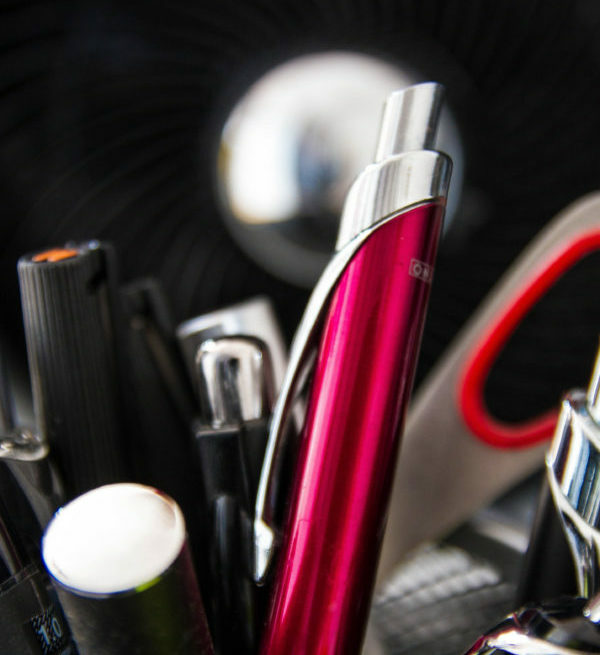 But those ‘back office’ functions like bookkeeping are crucial to a healthy nonprofit. The BeanCounter.Solutions course gives you the tools and knowledge to have confidence in your financial information so you can effectively manage your whole organization. In addition to the BeanCounter.Solutions courses, we also provide consulting and data conversion services to help organizations set up or enhance their use of business tools such as SalesForce, Quickbooks, Google Apps, bill.com, LivePlan and other cloud-based productivity tools. 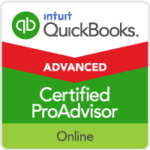 If you would like more information on accounting and other services provided by Beverly Hacker of Management Information Solutions, visit her QuickBooks ProAdvisor Page. Beverly Hacker is the creator of BeanCounter.Solutions. Early in her career as a Certified Public Accountant she was introduced to QuickBooks. 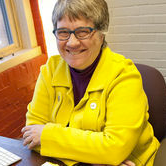 After leaving public accounting, she spent two decades working in nonprofit media as station manager, executive director and consultant for community radio stations. She has trained scores of bookkeepers and non-bookkeepers to use QuickBooks, Salesforce, Google Apps and many other systems.